It’s old news that high blood pressure can cause heart attack, stroke, kidney failure, sexual dysfunctions and many other health issues. 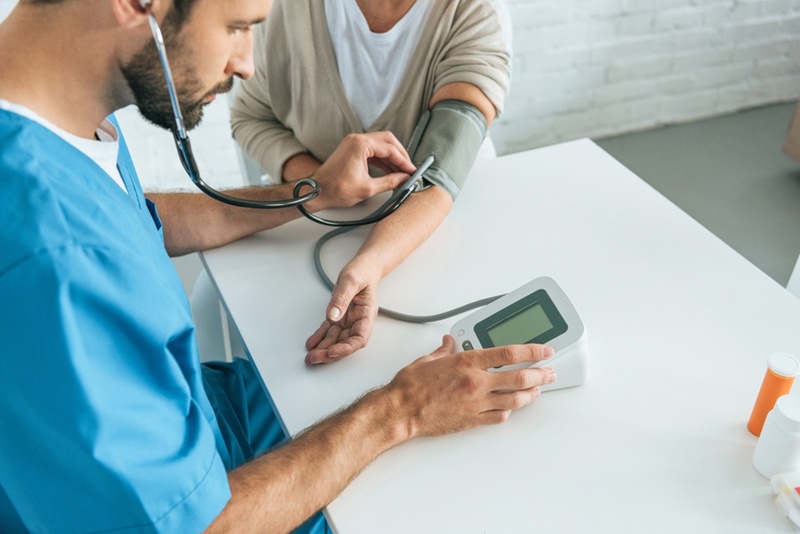 But a new finding published in the Journal of Occupational and Environmental Medicine reveals that there may be an even deadlier effect of high blood pressure. Except this one has little to do with your health. The researchers questioned and tested almost 800 truck drivers at truck stops and truck shows in Illinois, Iowa, Kentucky, Nevada, Texas, and Utah because they wanted to ascertain why long-haul truck driving was such a dangerous profession. Unsurprisingly, those who used their cell phones and/or were overworked and fatigued were most likely to crash. The more interesting finding was that drivers who had a high pulse pressure were more likely to have accidents than those with normal pulse pressures. Pulse pressure is the difference between your systolic and diastolic readings on a blood pressure test. In other words, if your pulse pressure is 40 mm Hg, it would mean that your blood pressure reading is the recommended 120/80 mm Hg and your pulse pressure is good. If you have high blood pressure, your systolic pressure usually increases far more than your diastolic pressure and your pulse pressure number increases along with it. High pulse pressure is considered to be a grave health problem if it passes 60 (as in 160/100, for example). The most well-known cause of high pulse pressure is stiffness of your aorta, the primary artery that transports oxygenated blood from your heart to the rest of your body. Leaky heart valves can also cause it. In this way, it is a serious indication of cardiovascular disease and/or poor heart function. The concern, accordingly, is not that high blood pressure alone causes traffic accidents, but that cardiovascular disease might.